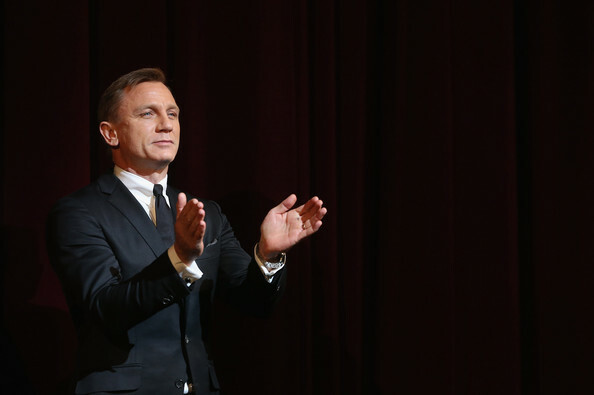 So, over the last week, SKYFALL has opened in Berlin, Germany and was supposed to Premiere in New York. Due to weather conditions, the NYC premiere was postponed. But the reviews keep coming in! I've tried to stay away for the most part but I'm only hearing great things! 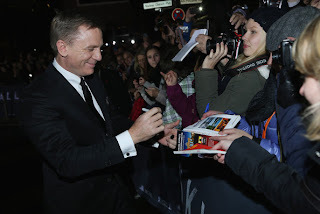 Here are some great shot from the Berlin premiere! Stay tuned for more SKYFALL awesome-ness!